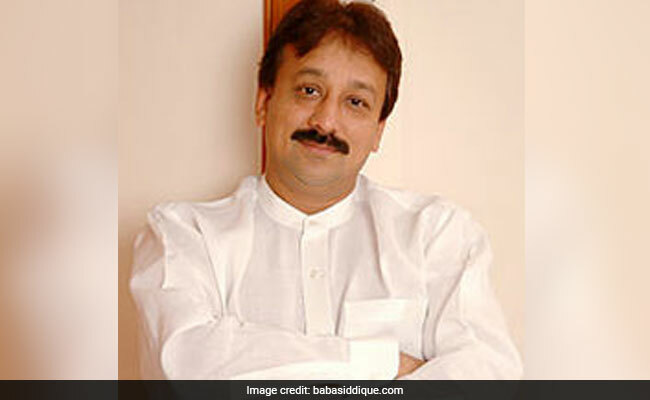 The Mumbai Police registered a case against Baba Siddique and 150 others for the irregularities. The agency is investigating if Mr Siddiqui, as Chairman of the Maharashtra Housing and Area Development Authority (MHADA) between 2000 and 2004, misused his position to help the firm bag the Slum Rehabilitation Authority (SRA) project that was being developed in Bandra. Based on the complaint filed by a resident, Abdul Salaam, in 2012, the Mumbai Police registered a case against Mr Siddique and 150 others for the alleged irregularities in the allotment of houses in the SRA project.